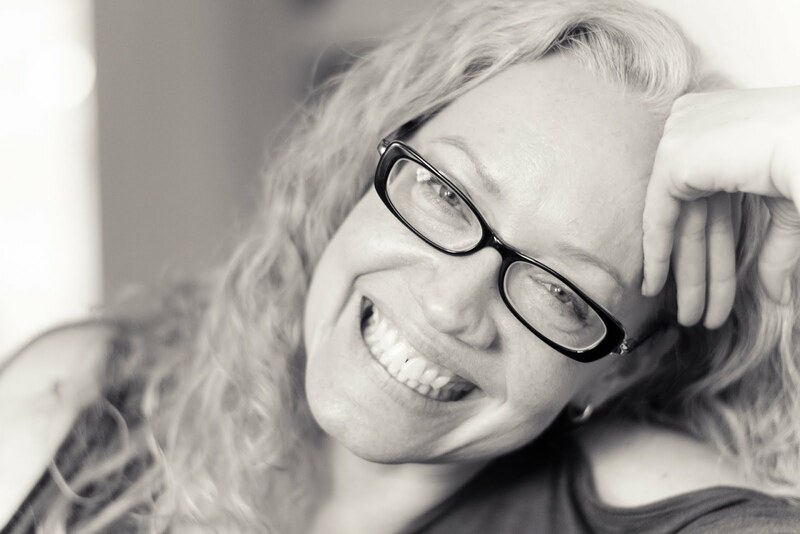 First, I have to acknowledge Kristen, who writes My Momma Told Me. 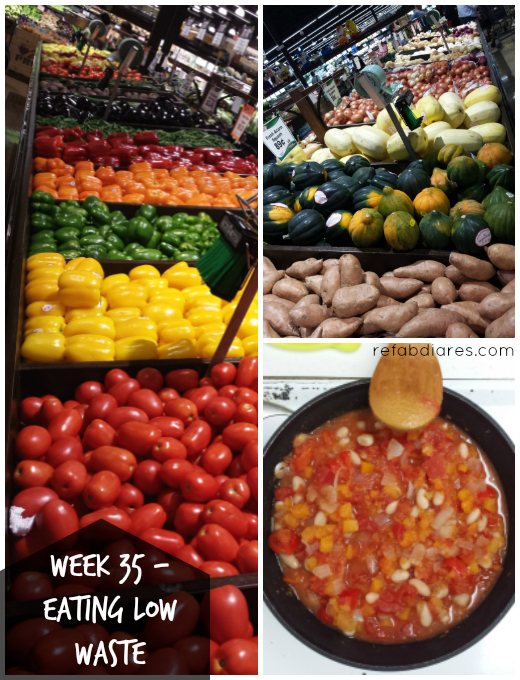 She explains the nutritarian plan, how to shop and prep for it and then has weeks of meals you can follow. She's also built a really useful Pinterest board with lots of meal ideas. I found all of this reassuring and I will probably keep visiting her blog for inspiration. But the truth is, this is about as simple as eating gets. Following recipes keeps your brain engaged. But the goal is to eat produce. Lots of it - the more nutritionally dense the better (see below). And a balance of raw and cooked. Legumes and nuts. Very limited whole grains. And no salt or fat. 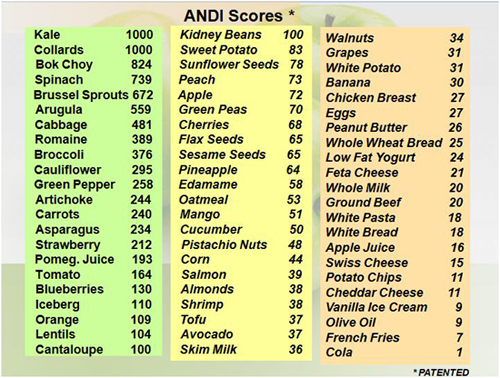 Click here for a full explanation of Dr Fuhrman's ANDI scoring system. Since my goal is not weight loss, I'm still cooking with some olive oil. And some salt. Definitely less, but I haven't cut it. The other thing I haven't nixed: coffee. But instead of two big cups, I get by on one. And the pictures above of the produce - that's the supermarket where I'll be doing most of my shopping on weekends when I can't get to the farmer's market. It's an "international market" so the produce offering is wider than the standard grocery store. And very little of the produce is wrapped or boxed in plastic, so it's pretty easy to leave the place with almost no packaging! The morning smoothie probably represents the biggest shift for me. Instead of coffee, I make one of these. 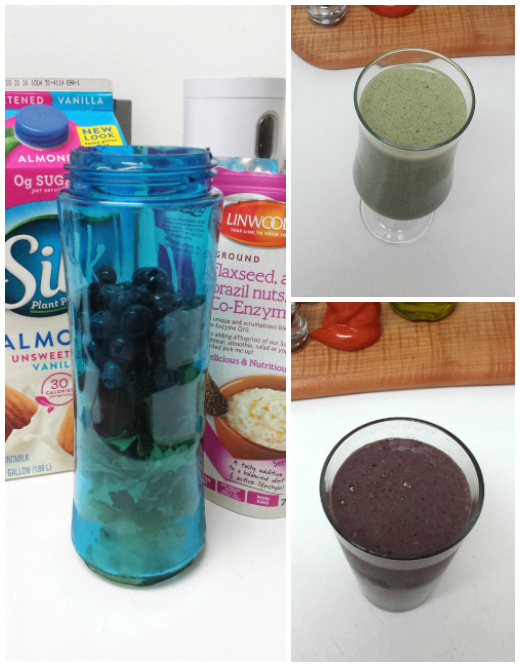 I started with Kristen's green smoothie until I got a sense of what tastes good and how to experiment. Now I know how to turn it all different colors! What stays consistent: banana, kale, (other fruit), almond milk and ground flax. I already had packaged ground flax etc in the house. Once it's used up, I'll replace with a bulk buy. There are other breakfast options! But I like this a lot and besides the coffee I have when I get to work, I'm fine 'til noon. Also, it's a great way to make use of fruit (especially berries) that's over-ripe or just a little too far gone to eat on its own. Lunch is usually a big meal for me. If I do yoga or work out, it happens at lunch time, so it's not new for me to bring a veggie curry or stew. I don't really know what else to call these stew things - they're giant pots-au-veg. I store them as a base. Then when I serve them up for lunch, I'll add things. Example: the sweet potato curry in the middle was cooked with red peppers and tomatoes. Tomorrow, I'll add mushrooms and chickpeas to my packed lunch version. Dinner. Usually my lightest meal so this is where the big raw salad has happened. And hummus or guacamole. 17 days in - how do I feel? If you're wondering about weight loss, yes. I'm down about 3lbs in spite of the consumption of fat and salt. And in spite of not exercising and eating (non-dairy) ice cream a few times. Again, losing weight is not my goal. But it seems inevitable considering the shift away from lots of animal protein. How did / do I feel? Well, I started this while I was sick. I felt horrible - low energy etc - so the only way was up really. And unlike Kristen (read about her week 1), I felt great at first! I expected to feel hungry, especially at night. I didn't. Then I got to day four and the headaches hit. I expect them now right as my period starts... but these were milder and stuck around for more than two days. Once that passed, I found myself feeling really bloated. Again, period. And probably not drinking as much water because it was a long weekend and I was busy and distracted. Day 9: I wrote "I feel fat. Heaviest day of my cycle and the temperature today shot back up to mid summer levels. This doesn't help me with the bloat. My apartment is hard to cool. Beached whale. But my cough is now just irritating. I'm sleeping well. Still not feeling hungry. And today I found it easier to focus at work than I have in ages." Day 12: Noticeably less bloated. Noticeably more awake and focused! And whereas I'm usually in a heap by 9pm, I'm making it to 11:30pm now still focused. And waking up naturally at 6. Not because I'm hungry though. I have honestly not been craving anything. If I feel hungry it's either time for my next meal or I really need water. I guess this is the impact of eating "nutrient dense" food. My body has what it needs? Day 15/16: I was out with friends over the weekend so I ate "off" the plan. I still emphasized veg, but had a salmon burger on Sat night, a very rich meal on Sunday night and a couple of drinks. None of this sat well. I woke up a few times on Sunday night, really uncomfortable. Bloated and lethargic yesterday. Better today but still feeling heavy. Lesson learned. Day 17: I feel ok. Still more bloated than I want to be. The big test: how long can I stay healthy? Will eating this way reduce the intensity of the headaches I get around my period? I'll let you know.